The Marienheim offers the perfect room for every event. 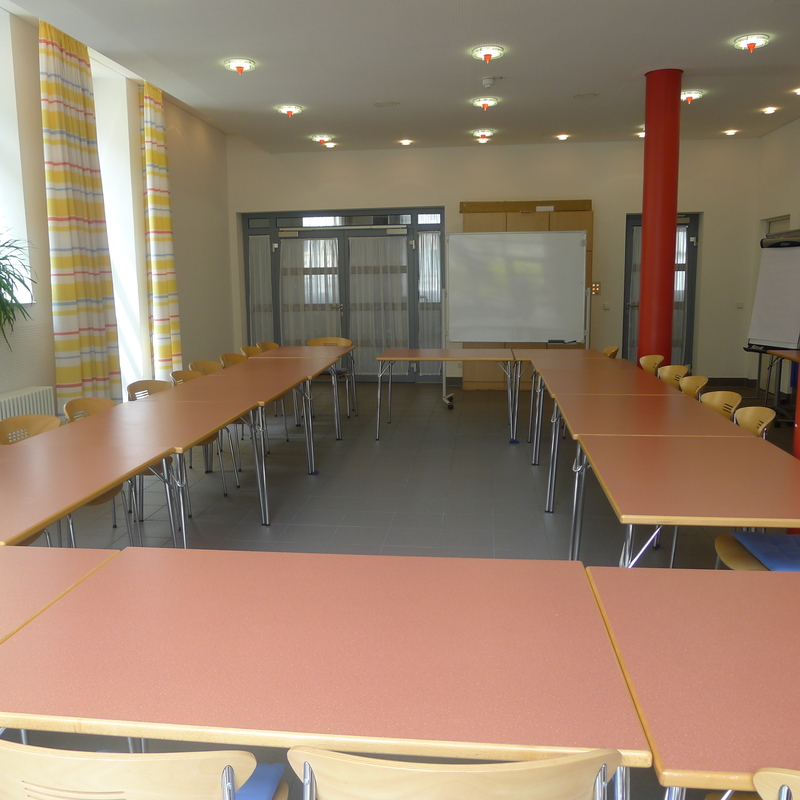 You can rent a room for e.g conferences, meetings and workshops. The rooms are technically well equipped and furnished modernly. Moreover, it excels at a productive working atmosphere and well organized staff. 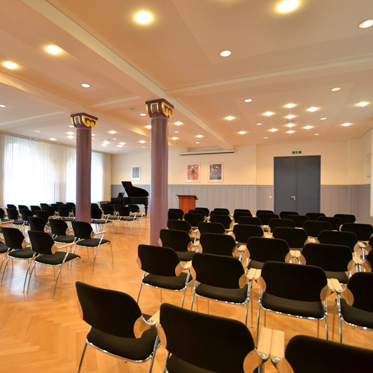 The rooms and saloons can be provided and rearranged for your event (number of chairs etc.) 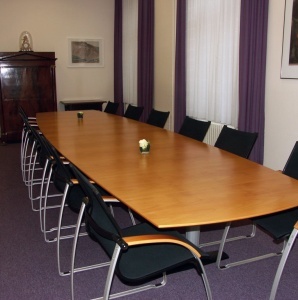 We offer an “allround-service”, starting with the choice of the perfect room up to the catering during the event. Depending on the scale of the event and the invested manpower, we charge an allowance of up to 100 € net per day. 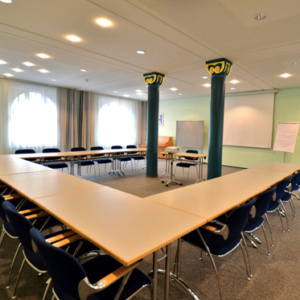 The Marienheim guarantees reliable service, specific to your wishes! Furthermore, we offer, if required, several next rooms. Please specify your requirements while booking. The prices for the rooms and saloons apply to the times from Monday through Friday from 8am to 5pm. After 5 pm, we charge an evening extra pay of 20 percent of the prices mentioned below.